Top on our weekend playlist, G-Tunz Entertainment present Bleezy ft Manpizy in new track; Oluchi. 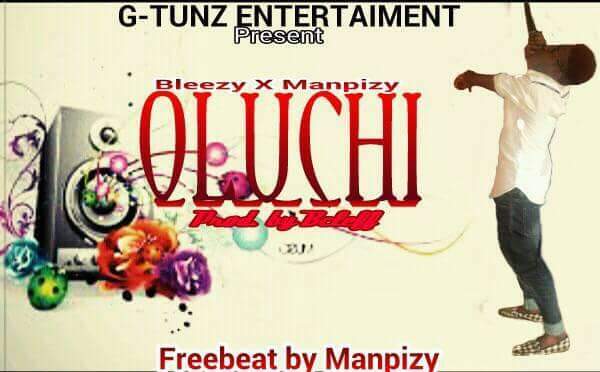 Bleezy Olivet is a recording artist and producer based in Kwale, Delta State Nigeria. Starting his musical career with a head on record, Oluchi landed our desk last night on our weekend playlist promo.